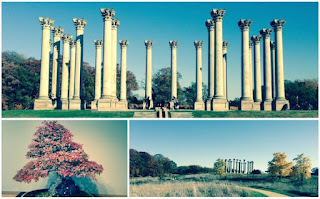 The U.S. National Arboretum is a great place to explore year-round, but has an interesting appeal in the autumn, when cooler temperatures allow for a pleasant walk around. 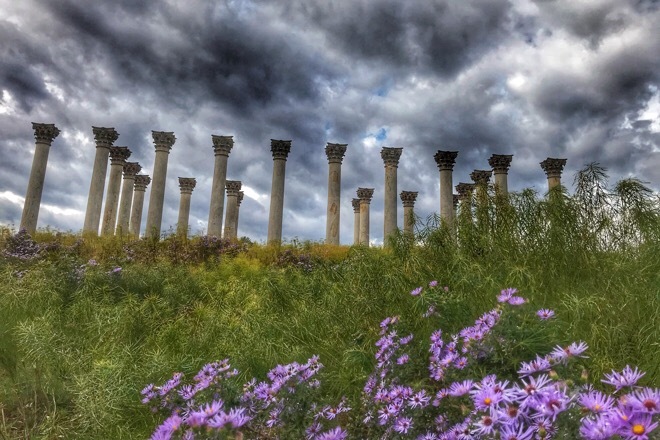 At our next event we will explore the U.S. National Arboretum, followed by a short walk to a nearby brewery. Our day will start at the National Arboretum, where we will tour the gardens, and the beautiful National Bonsai & Penjing Museum. Established in 1927 by an Act of Congress. The Arboretum is administered by the U.S. Department of Agriculture’s Agricultural Research Service, whose mission is to enhance the environmental and aesthetic value of ornamental and landscape plants through long-term, multi-disciplinary research. 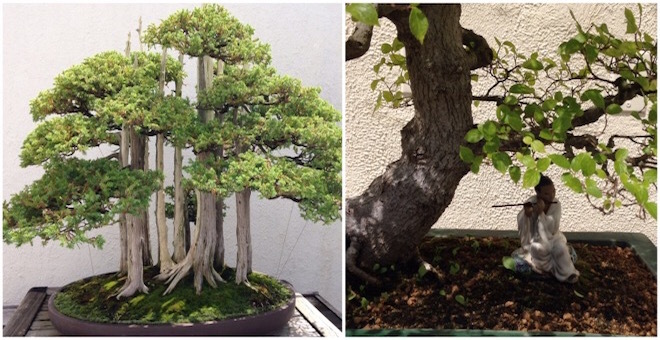 The miniature masterpieces that are called bonsai and penjing are the pinnacle of gardening skill, and the National Bonsai & Penjing Museum has one of the largest collections of these timeless trees in North America. The Japanese art of bonsai, and its precursor, the Chinese art of penjing, are rooted in the traditions of Asian culture with the placement of branches, styling, and the pot all convey deep symbolism and reverence for nature. 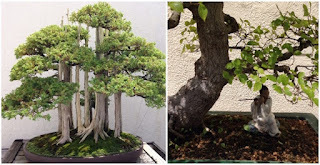 For the Bonsai tour, there are three areas; Japanese, Chinese and North American. The Chinese Courtyard Garden and Japanese White Pine are must sees. The National Capitol Columns with the mini reflection pool is always a great spot to capture some beautiful pictures. After our tour of the National Arboretum, we will walk to a nearby brewery which is less than a mile from the arboretum. Atlas Brew Works is a neighborhood production brewery located in Northeast Washington, D.C. which offers tours and has a tasting room where we can taste their different seasonal brews and hand crafted artisan beer produced in 20 barrel batches. 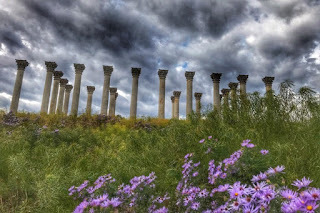 Description: Walk around the U.S. National Arboretum and visit a nearby brewery. Hi, could you please clarify if this is free ir not, my understanding is that it's that visiting the arboretum is not free of charge. Thanks! 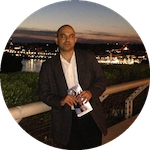 Visiting the arboretum is free and there is no payment for this event.